As a frame building that has been in the business for 37 years we’ve seen a few things and have been asked to do a number of special builds. 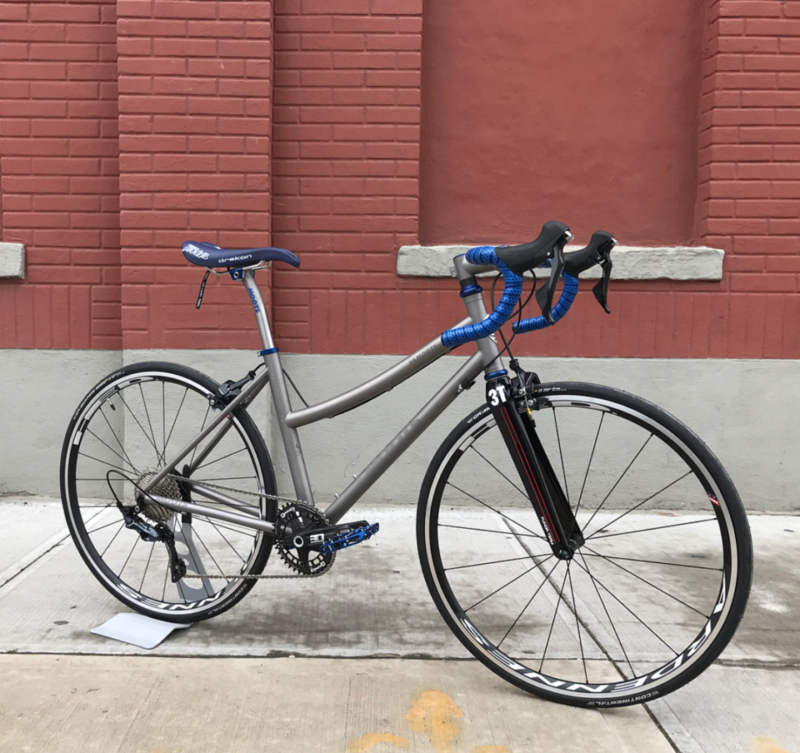 Those custom builds typically center around a rider that might be very tall, very short or have proportions that call for a custom frame. This particular build we believe tops them all. 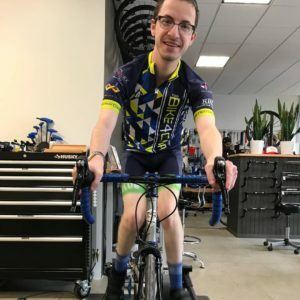 You can listen to an interview with Yossi as he talks about the process of getting a bike that fits his needs. Please meet Yossi Rotberg. 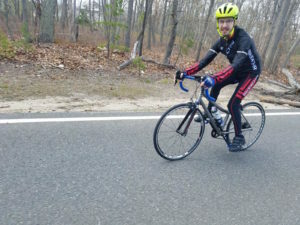 He is an IT professional from New Jersey and has a passion for cycling that was there from the start.  He is like all of us that love to ride and enjoy the freedom that a bicycle allows us to see things, meet people and cover distance. Yossi as he puts it, “just happens to have CP” or Cerebral Palsy. He does not allow his physical challenge to deter him from enjoying the sport he loves. As he rides for a charity event (BIKE 4 CHAI) he raises money to help others. 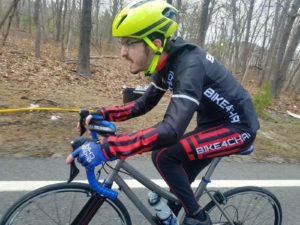 In a twist of fate during a fundraising dinner a giving soul helped him move onto a new bike that would help Yossi enjoy the ride that much more. That’s where Moots comes into the picture. Enter Jonathan Blyer & Colin Tanner of Acme Bicycle Company in Brooklyn, New York. They are a Moots dealer and are fit professionals. 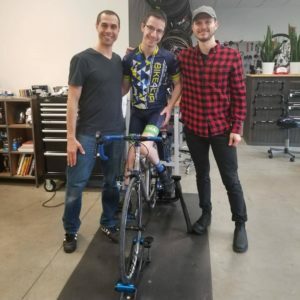 Jonathan and Colin worked with Yossi to come up with a fit and design that would allow him to pedal in a more comfortable manner. Once an extensive fit session was complete the numbers were delivered to Moots. From there we started the design phase of the frame. After numerous conversations and edits to the design we reached a final plan and moved into the manufacturing phase. We sent along photos of the bike in process to keep the shop and the rider informed of the progress. 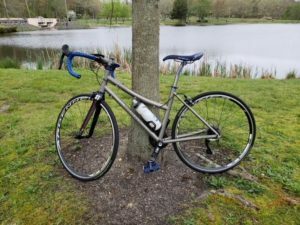 As you will notice in the pictures, the top tube has been dropped to allow Yossi to pedal in a more fluid manner and keep his knees from hitting the tube of a more traditional top tube placement. His saddle to bar drop has also been reduced so he does not have too much pressure on his hands and arms while reaching for the bars. The chain stays are longer than a bike in this size to keep it more stable. In the end the fit up and points hit for this build were spot on. It’s humbling to know that we could make a difference with a custom frame build. Excercising our craft, using our years of knowledge has lead to more enjoyment of a simple bike ride. That’s what it’s all about. Congrats Yossi and thanks for taking us along on your rides!